Every day media sites throughout the world chronicle Chinese corruption, industrial espionage, unfair trade practices, and cultural genocide. 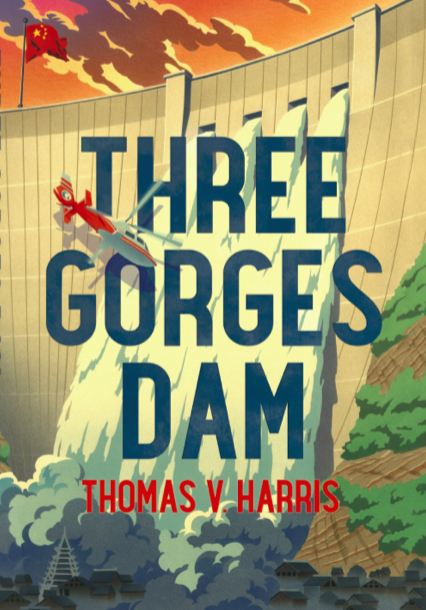 Three Gorges Dam (BookBaby, April 16, 2018)—by debut fiction writer Thomas V. Harris—takes the reader through real-life China and exposes the country’s fatal flaws. As the novel begins: China’s western frontier is a powder keg. It’s Buddhist and Muslim rebels are about to light the fuse. Protagonist Michael Brannigan—the world’s top energy consultant—is fighting his own demons when he becomes embroiled in China’s internal strife. The People’s Republic of China and Brannigan are concluding a triumphant week. The PRC’s top energy consultant has fallen in love with Australian geophysicist Kylie Ryan while traveling in Xinjiang Province. Chinese President Lao Ming is in Beijing hosting a game-changing summit with the United States. CNN’s 24/7 coverage is broadcasting the new reality: the Communist juggernaut has surpassed the United States as the world’s top superpower. Brannigan’s train is retracing Marco Polo’s historic journey two thousand miles west of the capital. When the Silk Road Express ultimately reaches the Tarim Basin, his team of engineers will assist the Chinese in developing the world’s richest oil fields. The New York-based engineer is heading deeper into the Taklamakan Desert as President Lao’s motorcade approaches the end of its parade route. In a few hours, the president will arrive at the Hall of Purple Light to celebrate his victory. All that changes in two blinks of an eye. China’s Young Turks and Fighting Monks rock the country. Caught up in the violence, Brannigan’s love affair meets a tragic end. The Reds and the rebels continue to engage in an escalating cycle of provocations and reprisals. In the midst of the turmoil, Brannigan returns to China for a hush-hush assignment at Three Gorges Dam, the world’s largest, and most controversial, hydroelectric facility. There he overcomes his demons and finds lasting happiness. Everything is coming up aces. Until the unthinkable happens! 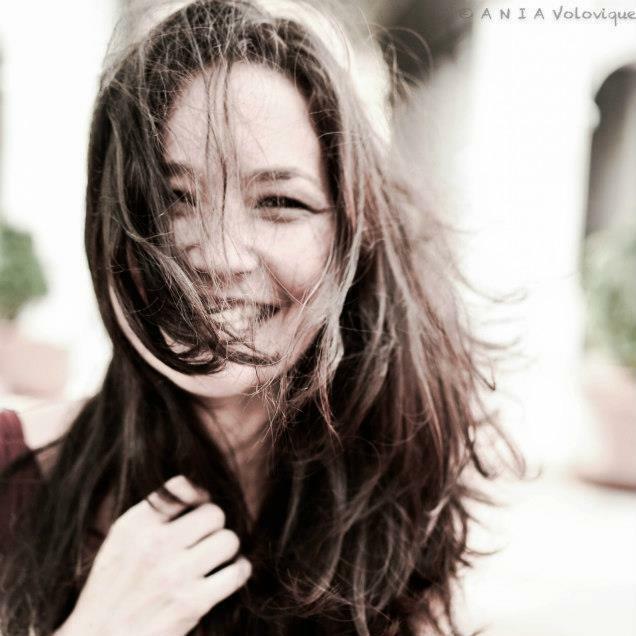 · Does personal redemption depend on fate, free will, or mere chance? · Does absolute power corrupt absolutely? · Even in the worst of times—does love conquer all? Thomas V. Harris divides his time between Mercer Island, a few miles east of Seattle, and Highland Lake in Bridgton, Maine. 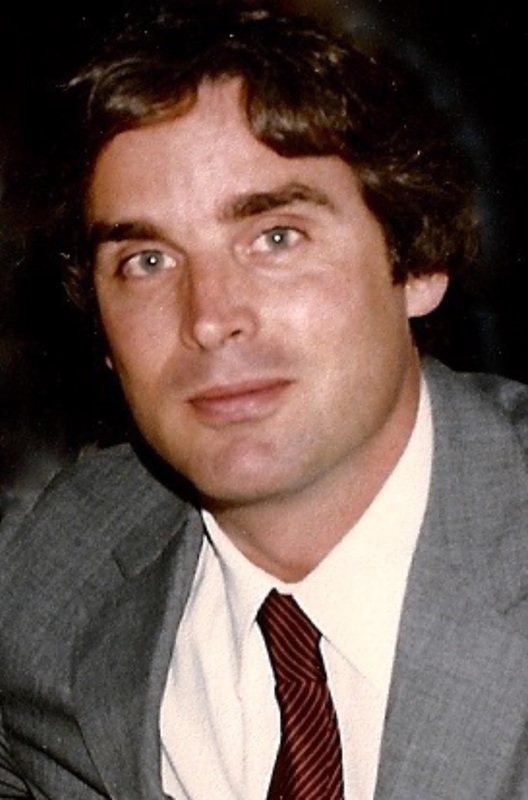 A native New Yorker, he graduated from Harvard College with a degree in political science and Cornell Law School with a specialization in International Law. Mr. Harris is a Pacific Northwest trial lawyer who currently serves as a full-time mediator at Washington Arbitration & Mediation Service (WAMS). He is also a fellow in the American College of Trial Lawyers, the International Society of Barristers, the International Academy of Trial Lawyers, and the American Board of Trial Advocates. For more information, please visit thomasvharris.com.